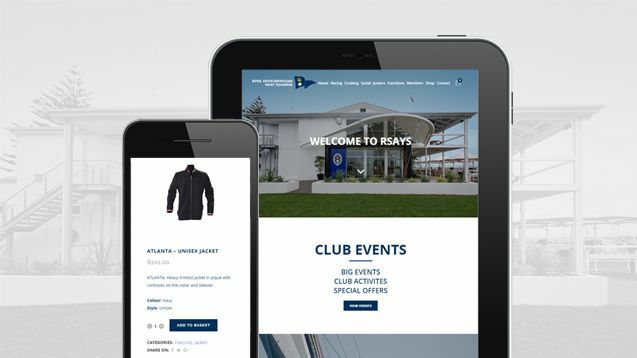 Ecommerce Website Design Adelaide, Start Selling Online Today. 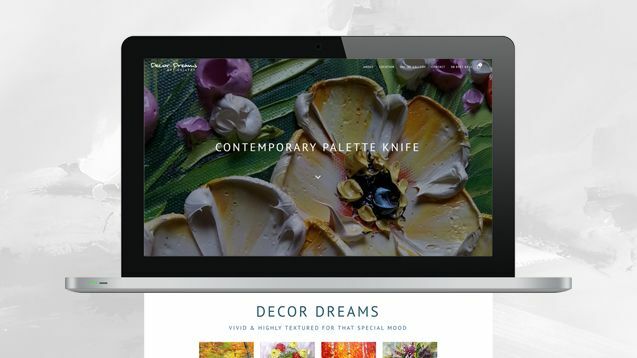 Decor Dreams is a great example of an ecommerce website that’s been designed for user experience. Apart from RSAYS being one of the biggest sporting clubs in SA. They are a repeat business client for enet and their website has evolved to include ecommerce as well as a user experience overhaul to cater to the vast amount of content. By combining the WordPress platform and WooCommerce together, the possibilities are endless. This allows our user experience web design to reach it’s full potential along with all the product customisation, management and reporting that WooCommerce allows. WooCommerce powers 28% of online shops and is the most customisable ecommerce platform on the market. Let your customers make quick and easy payments via credit cards or direct payments with the WooCommerce payment gateway. Give your customers peace of mind with an SSL certificate along with the Sucuri plugin protecting you against attacks. It’s easy to manage, add, duplicate and remove products along with plenty of individual customisation options. WooCommerce can run reports for sales orders, stocks levels, customer vs guests and export all your data to CSV. The platform is very user friendly from a website user and owner perspective. Purchasing or managing products is simple. Are you looking to sell products online or do you have an existing business that needs to makes the switch to a digital store? The team at enet are well versed in developing online shops with WooCommerce. Our ecommerce websites are secure, user friendly and can provide detailed reporting.